By Mario Alexander on November 13, 2018. When you are looking for a company from Canada to ship your merchandise, there are a few things you need to check into before making the ultimate decision about who to use for your business needs. There are several companies that are very qualified to do the job; however, you may have specific requirements and expectations that only one company will satisfy your business. This is going to take some research on your part. Therefore, you will need to look up several Canadian shipping companies online. Then determine what that shipping company's rates are for shipping merchandise to make your determination about which company offers the best rates for the services provided. Nonetheless, there are three different ways you can ship internationally: by air, land, and sea. 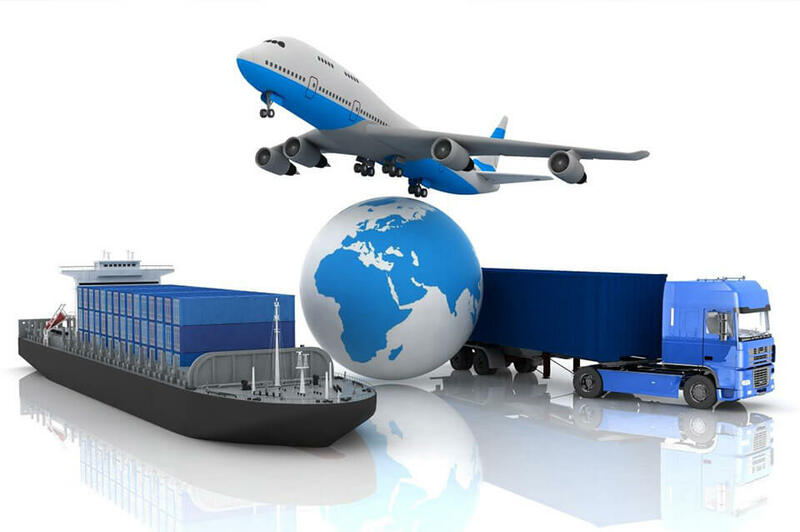 The method of transport you decide to use depends primarily on where the merchandise is going and what the requirements are for its safe and timely delivery. It is less costly if you have a heavy load. There are no restrictions regarding volume and weight. When thinking about doing your international shipping by land, you have two popular options: truck or train. If you choose to ship by truck, Ontario Container Transport (octi.ca), offers customers the advantage of having flexible routes. Canadian shipping companies often employ a truck drayage as a means of delivering short or long distance shipments. When using a Canadian shipping company, you can often request expedited shipping which can get your products and/or merchandise delivered quickly; making a normal two-day trip shortened into one day. Once you have done your comparison between the Canadian shipping companies you have researched and made your decision which company you are going to go with, you will also have to decide if you are going to need some form of warehouse storage for your merchandise once it gets to its destination. Some Canadian shipping companies offer warehouse storage facilities which can protect your valuable cargo and allow you a means of streamlining its distribution. When choosing a Canadian shipping company, ensure that the company offers storage solutions for the long and short term throughout North America.